Click Here to Get Your FREE RV-Inspired Printable Graphics and Shareable Quotes! This post contains affiliate links. If you choose to make a purchase through one of the links I’ve provided, then I’ll receive a small commission at no additional cost to you. Have you ever wondered if working from home online is possible? I’m here to say absolutely, it is! But guess what? I’m going to throw in a fun twist you might not have thought of…working from home online combined with RV living full time! This is something I can speak to from twenty years of experience. My husband Ron and I have been avid RV travelers for a very long time. We love it because it’s all about the freedom to work anywhere you want, when you want, and even IF you want. 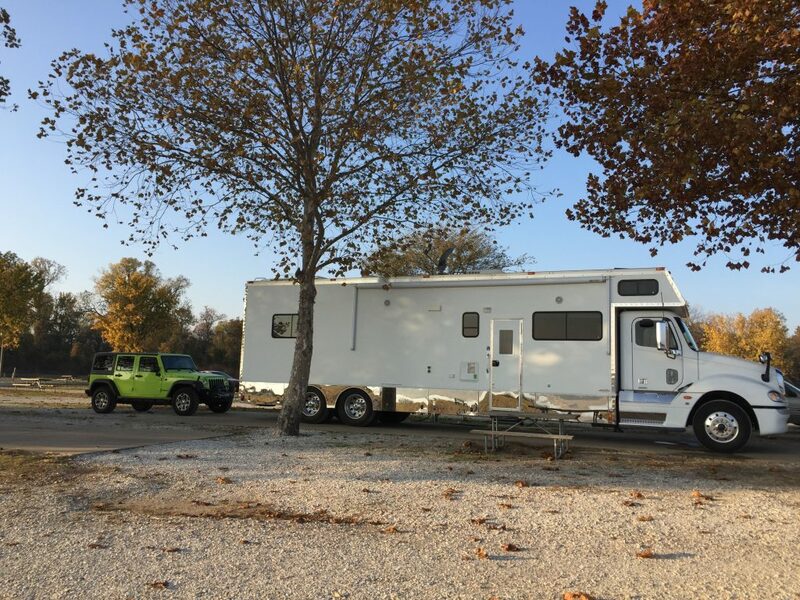 When we first started the RV life, we had very little money, but a BIG determination to experience life in a whole new way. Ron and I had only been married a short time. We were both starting over again, but we found a way! We sold the modest mobile home we’d managed to buy in Central Oregon, and pretty much everything we owned. And so, began our RV lifestyle. It’s a funny thing with the RV lifestyle. It ebbs and flows and changes. At first, we tried what is called workcamping. Basically, workcamping is when you work in a temporary job, usually related to RVing. It might be as hosts in a campground, office workers in an RV park, sometimes even a volunteer at a State or National park. Sometimes you are paid a nominal hourly rate, plus you receive a full-hookup RV space. Other times, it is only the RV space, as you are working in a volunteer position. This might mean 20-hours or more a week of work in exchange for your RV site. If you are a couple, this usually means you each must work a set number of hours per week. Some people love this arrangement, but for us, we quickly discovered it wasn’t our cup of tea. We just didn’t fit well into a tight regimen, being at the beck and call of a supervisor, and making very small money. We’re both more entrepreneurial than that. But for some people, it’s a perfect fit. So, we set out to find a different option. In a way, we were kind of like pioneers. While most folks were scrambling for their next workcamping jobs, I started my copywriting business. I have to smile when some new to the RV lifestyle act like they discovered the Internet and working from the road. 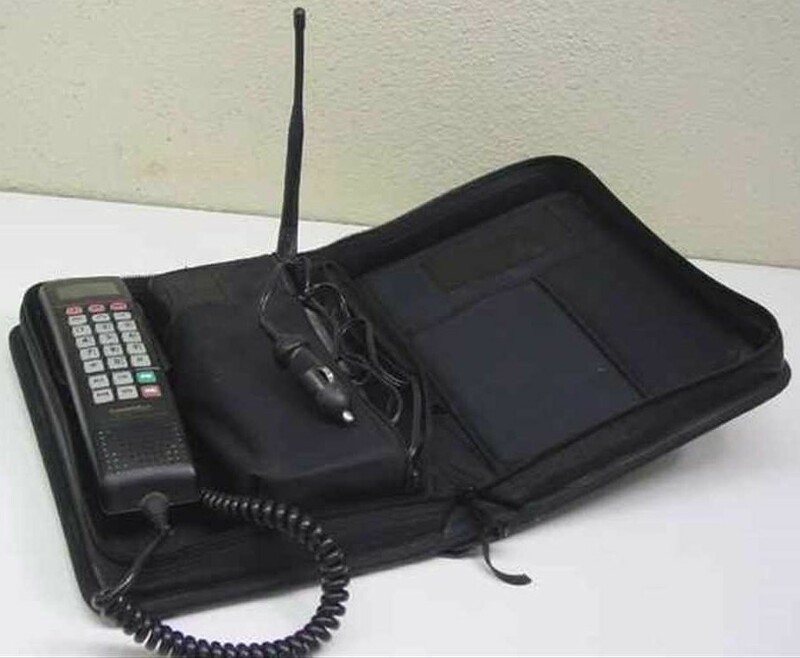 We started doing that when we still had a bag phone for communication. That thing was the size of a backpack! But it worked. And we GREW in experience and knowledge and SHRANK our phone over time. For me, and others I’ve taught, copywriting has been the springboard to an extremely successful business I can do from anywhere. We have literally been in almost every state in the USA, most of Canada, and even lived in Central Mexico for two years (without the RV), plus owned several different properties in Arizona. I’ve been able to work from anywhere and everywhere, thanks to the Internet and my copywriting skills. Combine that with Divine guidance and an abundance mindset, and it’s been pretty amazing. If you’re new to the idea of mindset and manifesting, you might want to grab my FREE step-by-step guide, Vision Board Creation: Your Best Life Manifested! 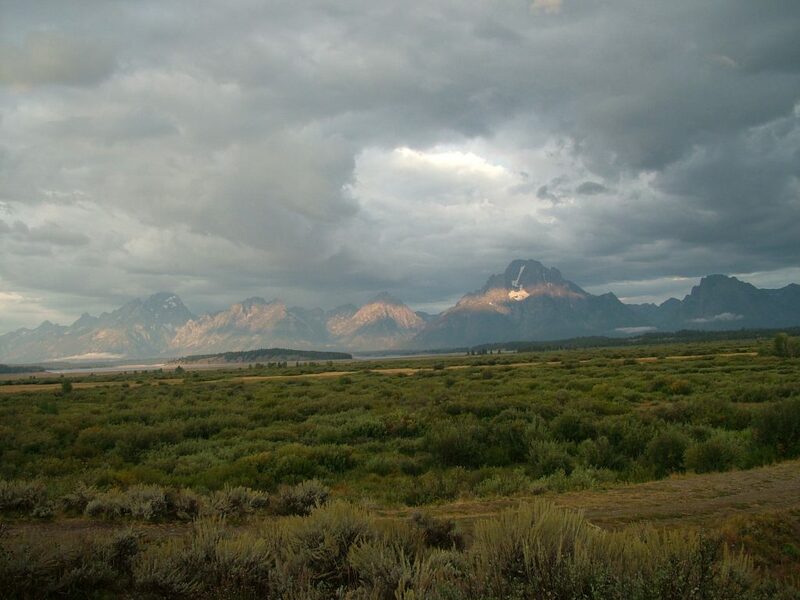 I clearly remember sitting in Grand Teton in the RV, writing a sales letter that brought in $10,000. Yep. For ONE sales letter. There simply wasn’t any way we’re going to clean toilets in exchange for a full-hookup RV site when I could do this instead! Yes, Please Send Me My RV-Inspired Posters and Decals for FREE! 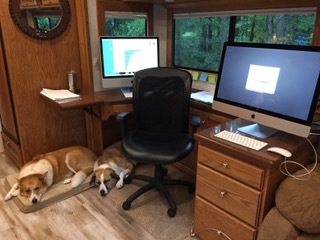 Now our RV is dubbed the Mobile Office, though some call it the Command Center when they see it because it’s kind of imposing. Our RV is called a Renegade and is built on a Freightliner Heavy Duty Truck Chassis. Yep, it’s big! 45’ long, plus I tow a 4-door Jeep Rubicon behind it. So, if you long to have more freedom in your life and would love to take to the open road in your RV, take heart! 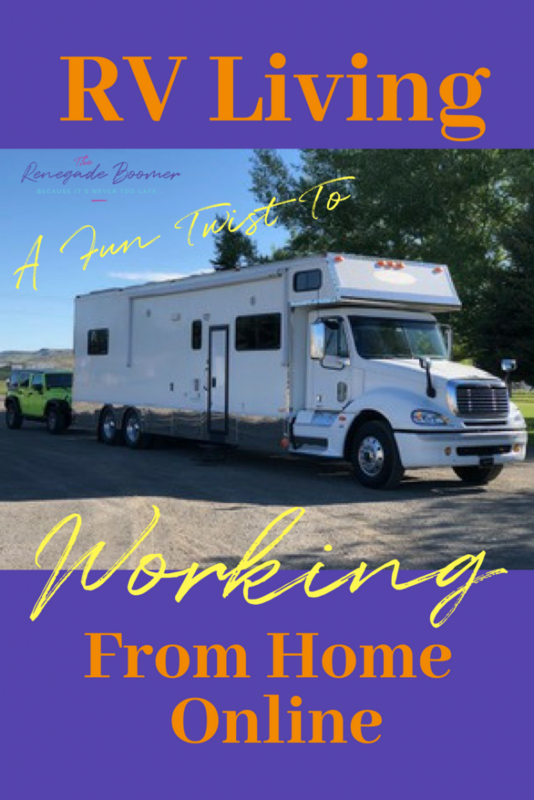 Because if you’re the entrepreneurial type, who also wants to make more than minimum wage for your efforts, there are a number of ways you can work at home from your RV. Nowadays, with the variety of ways you can gain Internet access, cell phones, boosters, data plans, and smart technology, there’s simply no reason you can’t be successful working from home online and experiencing the exhilaration of the RV lifestyle. You can work from home online, even if “home” has four (or more!) wheels. Home really IS where you park it. You can work from a laptop, literally on your dining room table or even the dashboard of your RV. I prefer to use an iMac desktop computer. We have had several different versions of mobile office over the past 20 years, but we always customize the interior to accommodate my office. You can work from anywhere, as long as you have an Internet connection and can get online. Wondering what kind of work at home job you can do from your RV? 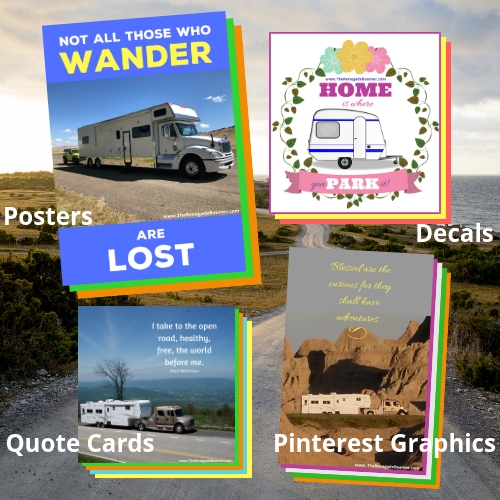 Free RV-Inspired Instagram and Pin Graphics? Oh, I Love It! When you do it the right way, blogging can provide an income for you, and it’s fun too! 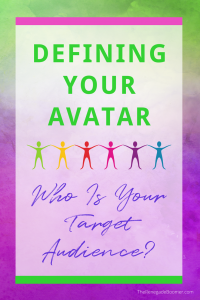 Not only do you get to flex your writing muscles, you can structure your blog posts to attract traffic by using keywords people are looking for. The first thing to do is simply BEGIN! I recommend creating your blog in WordPress, because Google loves WordPress and it will help you attract organic traffic to your site. It has search engine optimization built into it. Even if you’re not particularly techy (like me!) it doesn’t have to be that hard to create your first blog. 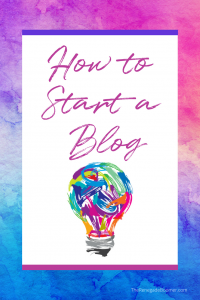 Start right here with How To Start A Blog and follow the steps. 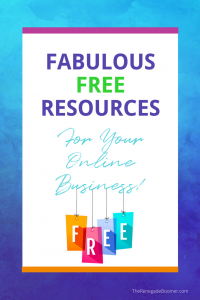 You can seriously be up and running with a blog in ONE day. 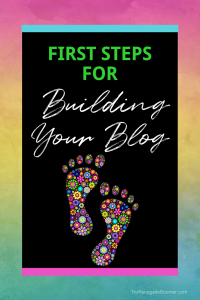 However, if you’re like me, maybe you want to get started on the right foot by digging a little bit deeper into the foundational strategy for your blog. Especially if you are non-techy and just need a step by step process to follow. I invested in a very affordable training called Blog by Number, and I highly recommend it. Suzi just has a way of literally going one step at a time, while explaining both the HOW and the WHY as you go. Super helpful! Don’t make the mistake of going for a free WordPress site though. You won’t be able to monetize it unless you go for the paid version, which is very inexpensive. 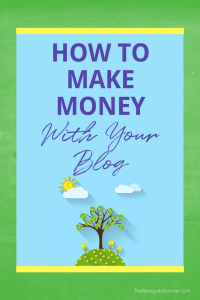 If you want to make money from home in your RV, you need to begin your blog with the end in mind. And that means, building a foundation from day one that will allow you to monetize your blog. How do you do that you ask? Of these, the ones that can make you a really great income would be Affiliate Marketing, Offering Freelance Services, and Promoting Your Own Products. I’ll be writing more about this in other blog posts. Today let’s talk a bit about Affiliate Marketing and Freelance Services as ways to make money with your blog. Affiliate Marketing is when you endorse products or services you personally use, recommend, and believe in. You get what is called an affiliate link for each product or service, and then whenever someone decides to purchase through your link, you receive a small commission. Over time, the small commissions can really add up to very tidy sum. And you can continue to grow your affiliate income, as the momentum builds, and you attract a larger audience to your blog. A lot of new bloggers completely overlook this aspect of generating income through a blog. But if you are new to all this, you need to learn how to do affiliate marketing ethically and appropriately, so you don’t accidentally spam anybody! Michelle started off as a fulltime RVer and now is a fulltime sailor on a catamaran, so she really proves the point of making money from home, even if it is a floating home now! Get Your Free Shareable and Customizable RV-Inspired Quotes Here! Of course, I am a big proponent of offering client services as a way to make money from home online. For me, it’s been direct response copywriting. Honestly, when I began providing copywriting services, it changed our lives. Basically, copywriting is when you write marketing copy for online and offline businesses. You can focus on entrepreneurs, sticks and bricks store owners, and everything in between. 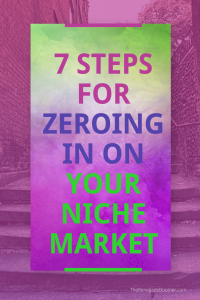 You can decide to specialize in a particular niche, like real estate, Internet marketing or personal coaching…or you can be more into multiple niches like I’ve always been. You can totally up-level your copywriting skills by understanding the marketing strategies that support all the copy elements. And no, you don’t have to come into it already knowing all that! You can begin from exactly where you’re at. 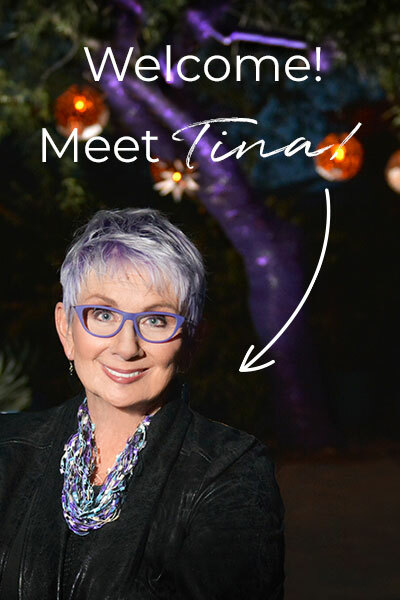 For example, I didn’t start as a copywriter until I was past 50! And I don’t have a college degree. In fact, I was on my own in Seattle at the tender age of 17. I didn’t have an easy path, and for many years I never would have believed I could achieve what I’ve been able to do! So, I’m not kidding when I say, “It’s never too late!” It really isn’t. But for you, maybe it’s something different that rings your entrepreneurial chimes! RV-Inspired Posters, Decals, Quote Cards, Pins — all FREE? Yes, I Want Them All! Of course, it goes without saying, for any of these ideas, it’s up to you to put in the effort, acquire the necessary skills, and put yourself out there. Nobody can promise or guarantee what YOU will make. Only you can make that happen. But it really is possible to be successful! And when you take some time to think about it, there are SO many ways you can embrace the RV lifestyle and still make an excellent income from the road. It really IS the ultimate way to create a work at home job for yourself! Do you have any ideas you’d like to explore about working from home online or RV living fulltime? Just post your comment below and I’ll do my best to answer your questions! Free RV-Inspired Shareable Quotes and Printable Graphics! Grab all these for FREE! Coming Up: FREE Copywriting Workshop! Become A Copywriter and Start Marketing Yourself in 30 Days or Less!